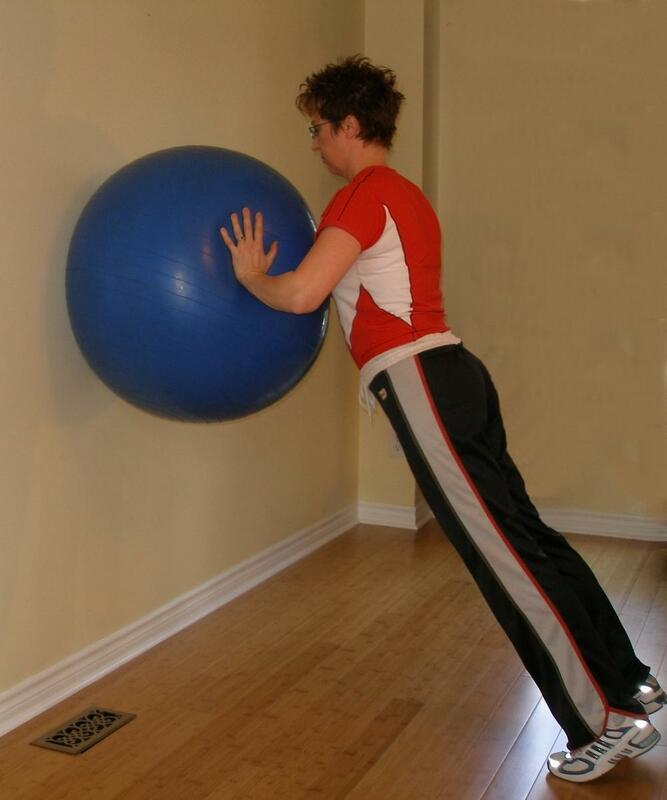 Exercise ball exercises for throwing with allow you to throw further, with less risk of injury. 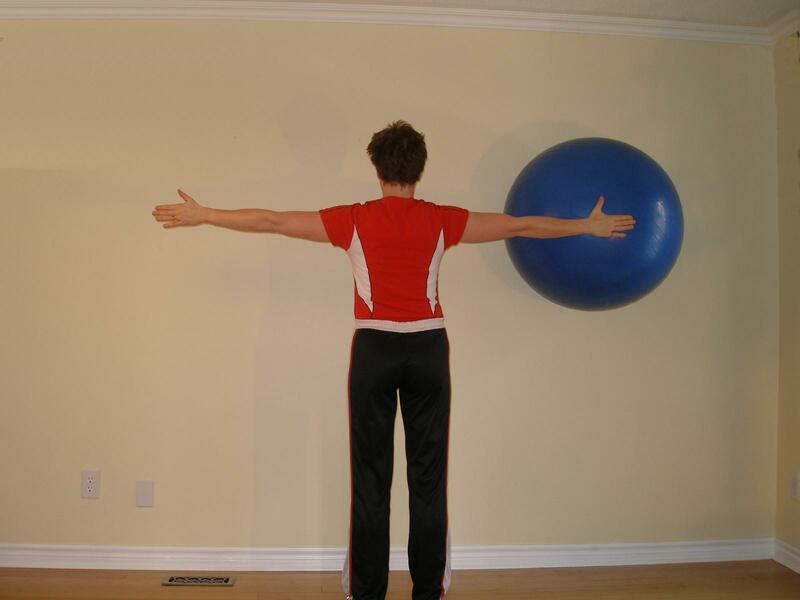 Hodges and Richardson demonstrated that when subjects performed a unilateral shoulder movement, the transversus abdominis was the first of the trunk muscles to become active, and this activation occurred prior to the onset of actual limb movement. This study suggests that for the throwing athlete, core stability would be important as force is transferred from the ground, up through the lower extremities, across the trunk, and out to the throwing arm. 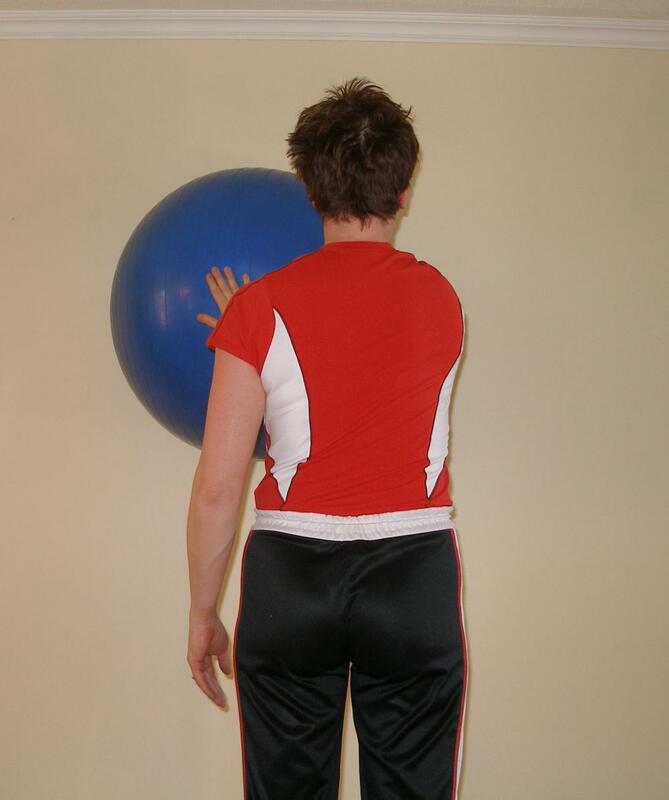 As force is transmitted to the throwing arm, stability is also required at the scapulothoracic joint (the joint between the rib cage and the shoulder blade) to transfer energy from the trunk to the shoulder. 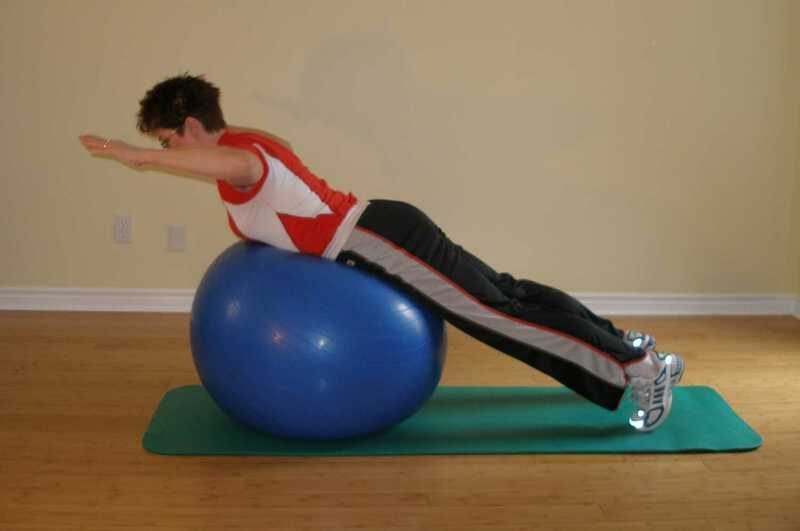 As the arm accelerates it puts tremendous strain on the glenohumeral joint which also requires stability to prevent injury to the rotator cuff and joint capsule. 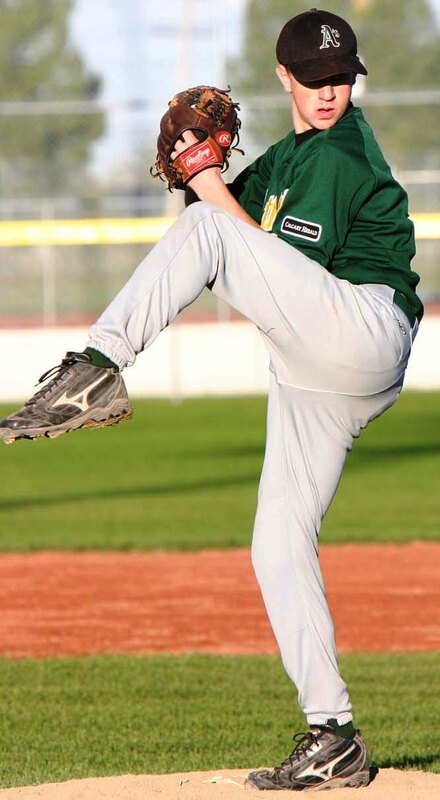 It has been shown that with weakness of the rotator cuff, the pitcher uses the deltoid excessively, resulting in impingement of the rotator cuff. Weakness of the scapular stabilizer, serratus anterior results in excessive anterior and superior translation of the humeral head. This can lead to impingement of the rotator cuff tendons and strain to the joint capsular structures. 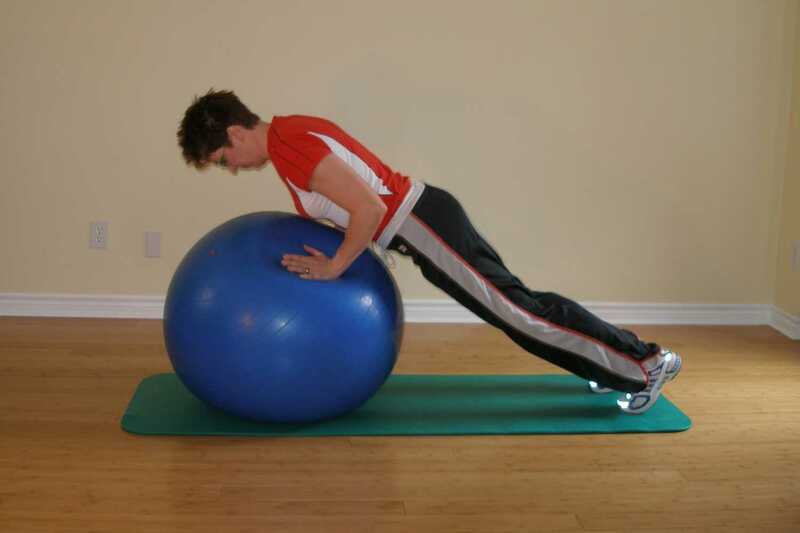 Click on each exercise for a full description and progression. Barry Lovelace, personal trainer has developed a core training program for baseball players. Barry Lovelace is an internationally recognized sports performance specialist known as ‘The King of Core’ and has been interviewed for featured articles in Women’s Health, Men’s Health and Men’s Fitness. As of December 2011, over 125,000 athletes and coaches worldwide use Barry’s training techniques with great success including an Olympian, professional athletes, USA National Team Members and National and State Championship teams. 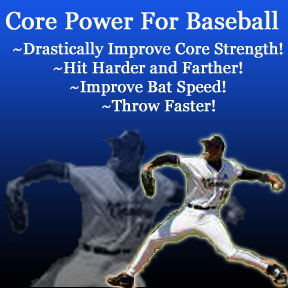 "Core Power for Baseball" will have you hitting the baseball harder, throwing faster, increasing bat speed, improving quickness & reaction and have teammates, parents & coaches asking what you are doing. 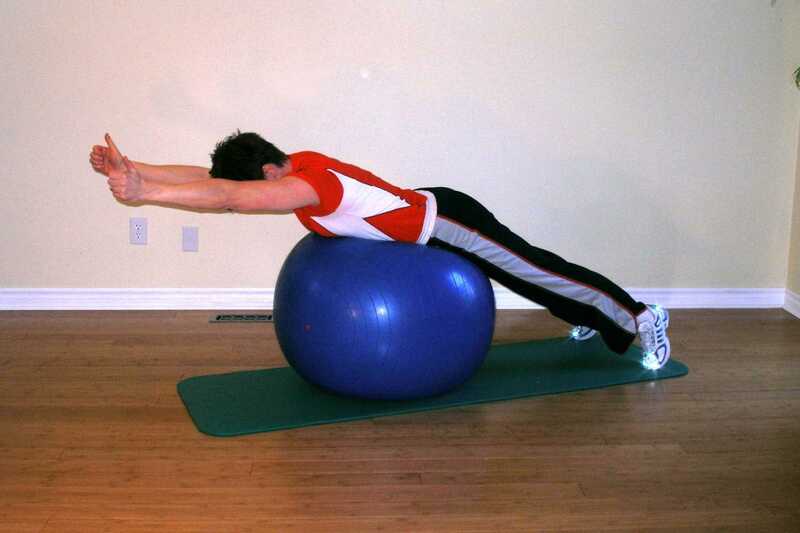 The best shoulder workout for throwing includes technical training, strength and endurance training, core stability training with the exercise ball (also known as the swiss ball, ab ball, balance ball, fit ball, gymnic ball, fitness ball, therapy ball, physio ball, etc.) 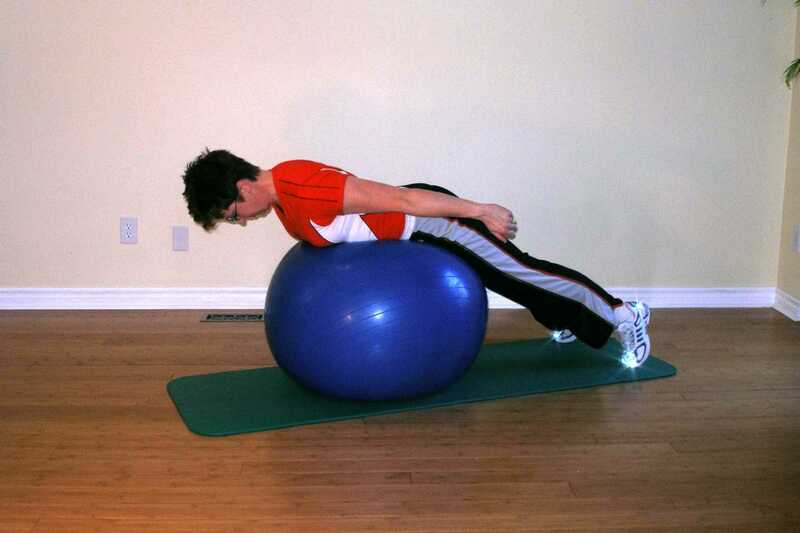 as well as exercises as prescribed by your pitching coach.